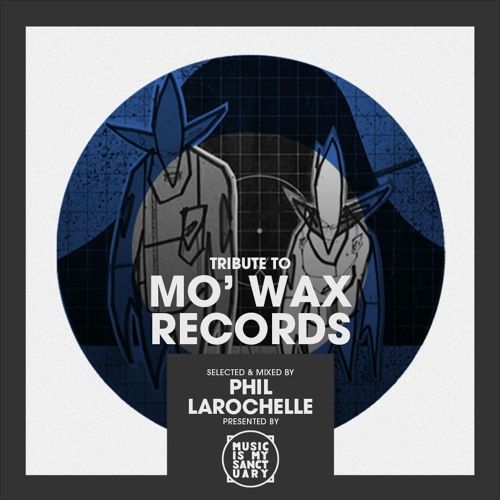 To coincide with the launch of the documentary celebrating the history of the legendary Mo’ Wax Records, we asked one of our favourite Montreal DJs, Phil Larochelle, to dive into the back catalogue and record a session consisting of his all-time favourites. The imprint founded in 1992 by James Lavelle was home to the some of the forward-thinking genre-defying beats. From DJ Krush to DJ Shadow, Motorbass to Unkle, the label was a melting-pot of Jazz, Hip Hop, Breaks, Trip Hop, Electronica and whatever else artists felt like putting on a slice of wax. Here we go, 80 minutes strictly for the HEADZ! Stereo MC’s – What Is Soul? Exclusive Premiere: Simbad "Take My Hand (ft. Brian Temba)"